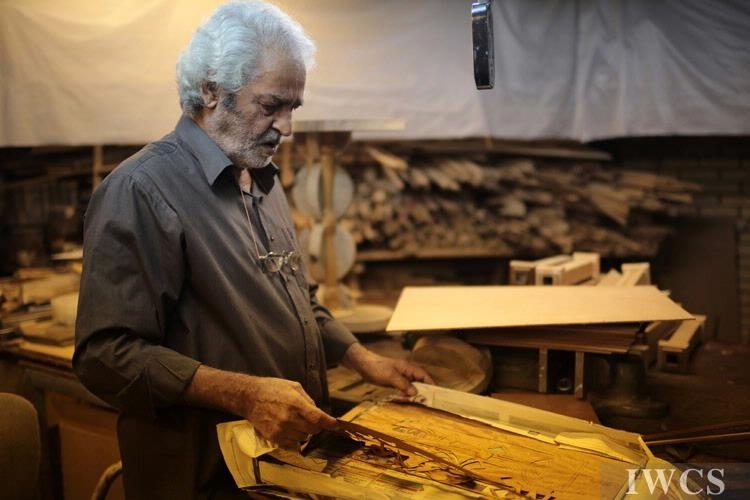 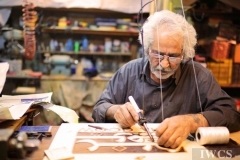 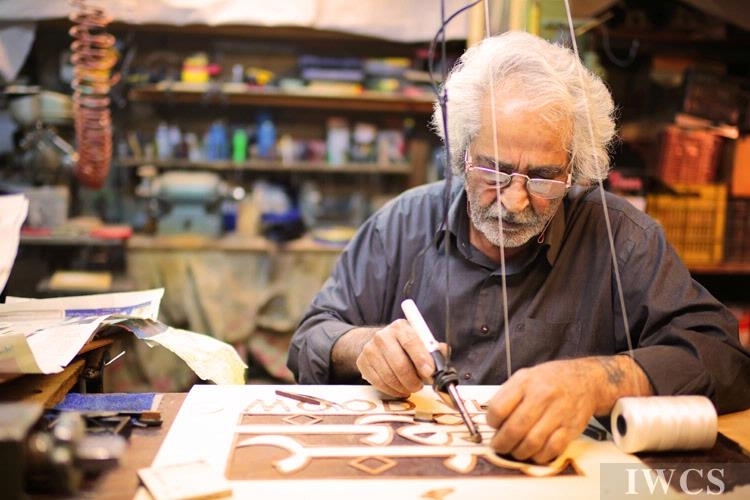 The 71-year-old woodcarver, Mr. Mohammad Mohammadzadeh, developed his interest in woodcarving at the age of 4 due to family influence. 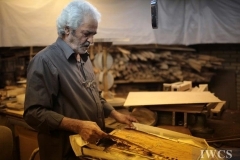 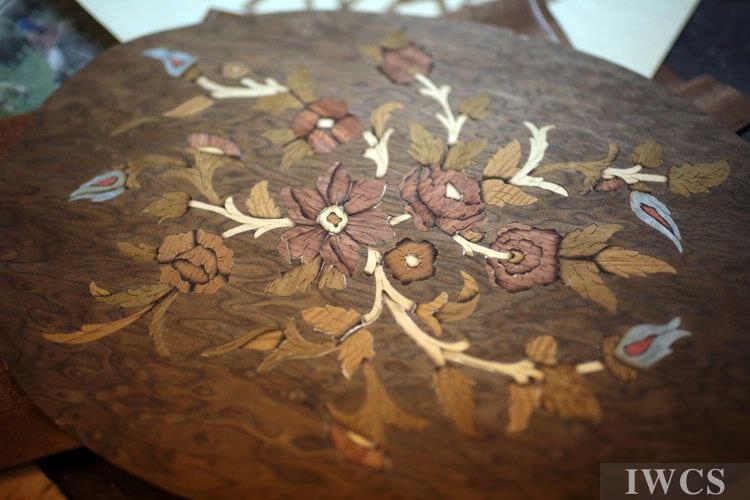 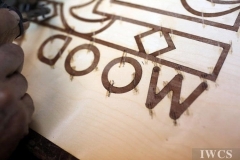 He kept on challenging himself throughout his career with different kinds of woodworks. Among all, as a Hajj himself, his favorite topic is about Islam, such as the inlaid Quran stand.